Is it really here? You bet your grey & white feathers it is! 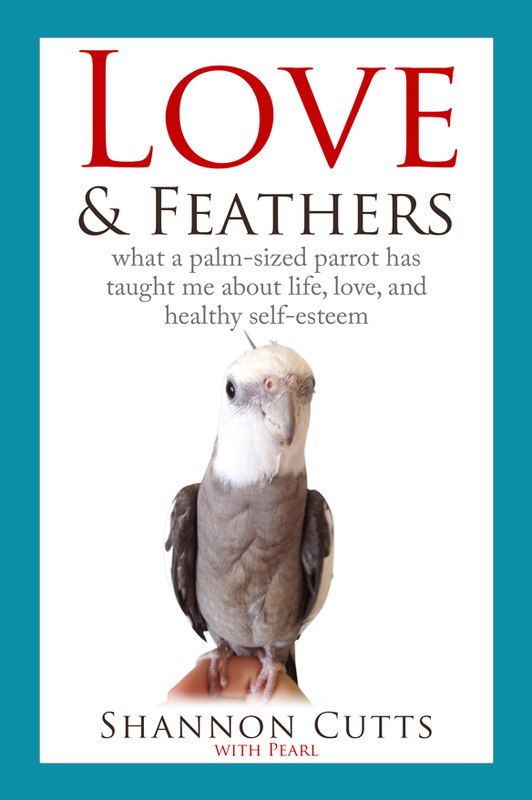 “Waffles & More: A Love & Feathers Recipe Book” is a labor of love (and robust appetite) between Pearl, his personal Small Chef and his large featherless waitress. Within these pages you will finally learn the Small Chef’s top secret recipes for favorite waffles, fluffy waffles, crispy waffles and many other now-declassified flock favorite recipes!